The new Domberg office welcomes the first guests! 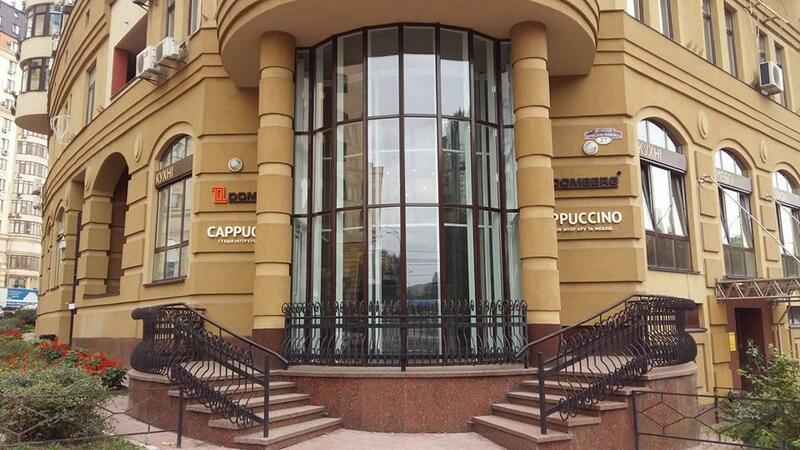 Last week, the opening of a new Domberg office in Kiev, at the address: Vyacheslav Chernovol Str, 27. Telephone numbers: +38 (044) 338-17-00 ; +38 (067) 467-76-39. We will be glad to meet you! We are waiting for you every day from 9.00 to 18.00, except for the weekend. Newer PostDomberg congratulates on the WORLD ARCHITECT DAY!